Discussion in 'China & Far East' started by Galactic Penguin SST, Sep 8, 2017. According to the Energy Information Administration, reserves are “estimated quantities of energy sources that analysis of geologic and engineering data demonstrates with reasonable certainty are recoverable under existing economic and operating conditions. The location, quantity, and grade of the energy source are usually considered to be well established in such reserves”. Thus, reserves are not the entire resource base since more sources are bound to be found with additional exploration. Australia, the second largest producer of rare earth elements, beginning operation in 2007. 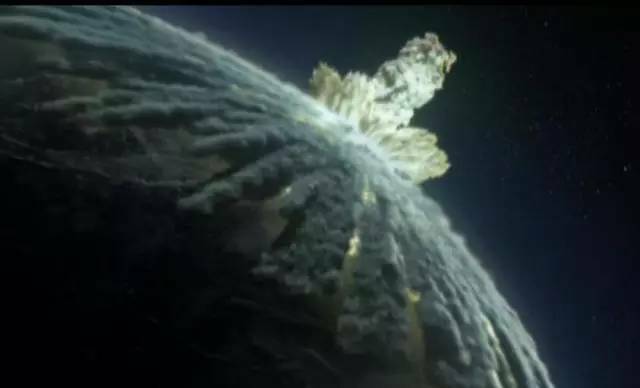 It produced 10,000 tons in 2015. 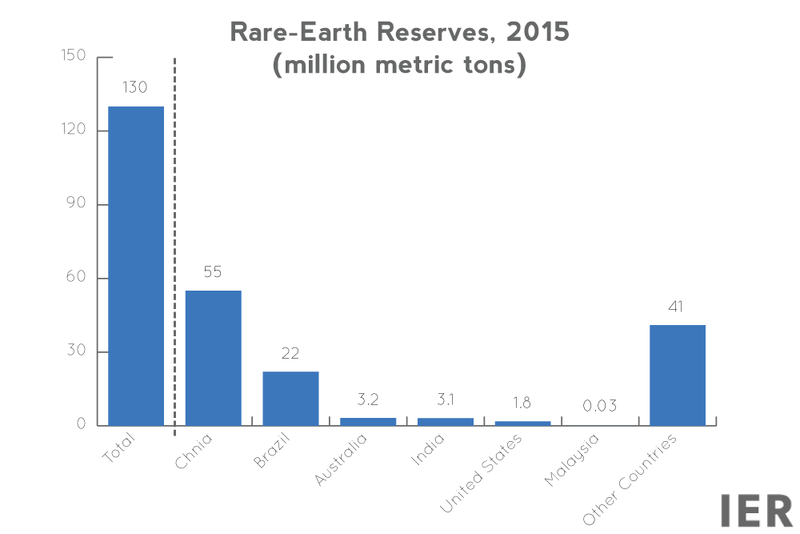 Australia has the third largest known reserves of rare earth elements—after China and Brazil. Australia based Lynas Corporation is the only operating rare earth miner outside of China, operating the Mt Weld mine and concentration plant in Australia and the rare earth refining and processing plant in Malaysia. Russia produced 2,500 tons of rare earth elements in 2015—the same amount as in 2014–after having invested $1 billion in its production in 2013. The country’s production goal is to meet its own demand in 2017. Russian companies are working on new technologies to recover rare earths from uranium ore.
Thailand increased its production by almost 40 percent in 2015, producing 1,100 tons. It is not clear how much reserves the country contains. 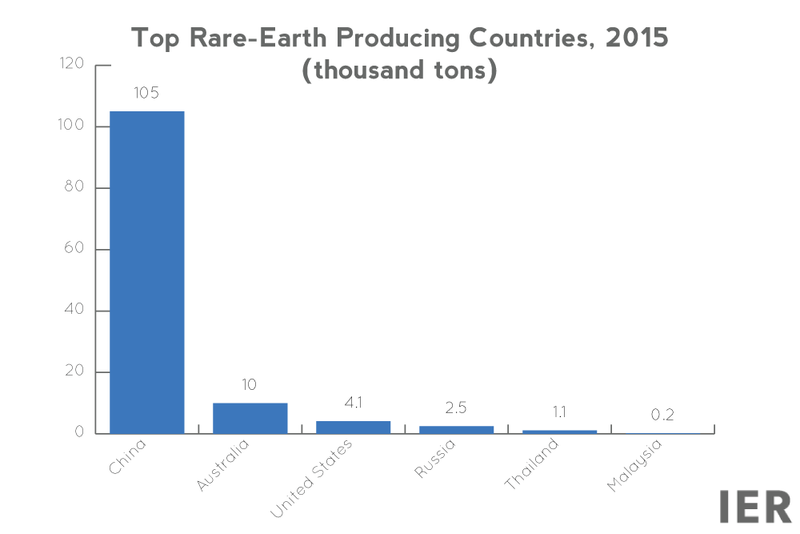 Malaysia produced 200 tons of rare earths in 2015. Malaysia has the world’s largest rare earth refinery, Lynas Corporation’s Lynas Advanced Materials Plant that handles refining for Lynas’s mines in Australia. China has almost a virtual monopoly on rare earth elements that are needed for high tech (smart phones and laptops), defense equipment, and energy technologies. It not only produces the majority of rare earth elements, but it has the most rare earth reserves. The United States had one operating mine in California up until last year when Molycorp filed for bankruptcy protection and idled the mine. Australia is the only other country with major production of rare earths at a tenth of China’s production last year. Russia hopes to produce enough rare earth elements to satisfy its own demand in 2017. The majority of the 17 rare earth elements – used in a variety of industries including green technology, defence systems and consumer electronics – were sourced from placer deposits in India and Brazil in the late 1940s.